Islander on the Beach 259: Islander on the Beach offers a romantic beach side setting that won't break your budget. These air-conditioned east shore condos are right on the beach, within sight and sound of the ocean. The plantation style resort has a pool and hot tub, lush tropical landscaping, oceanfront lawns, and gas barbecues for guests to use. The poolside bar, the Sand Bar, serves drinks and casual meals, or you can walk across the street to the Coconut Marketplace for more dining and shopping options. The Coconut Marketplace offers a farmer's market and stages free live hula shows. You won't even need to get in the car. Be sure to try a Brick Oven Pizza, just a brief ten minute walk, or enjoy mai tais and fish tacos at the Lava Lava Beach Club, just a five minute walk! You can also savor long romantic sunset strolls on miles of sandy beach, and spend the afternoon exploring the ocean in front of the Islander, where you'll find sheltered swimming and snorkeling, thanks to the protective coral reef. 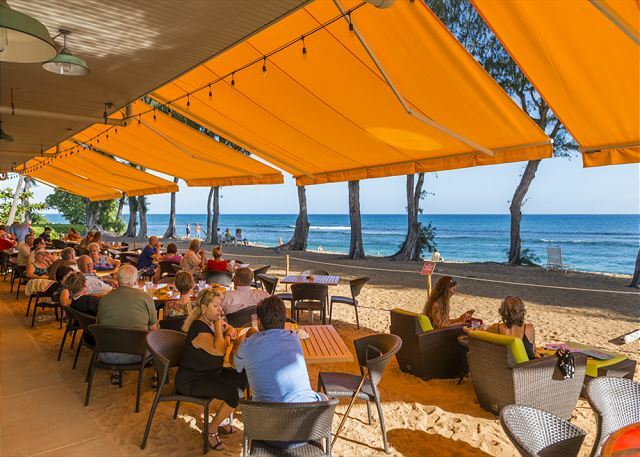 Just 5 miles from the Lihue airport, Islander on the Beach is a perfect central location from which to explore all that Kauai has to offer. Islander on the Beach 259 is the perfect ocean view Kauai vacation rental for couples looking for romance on a budget. 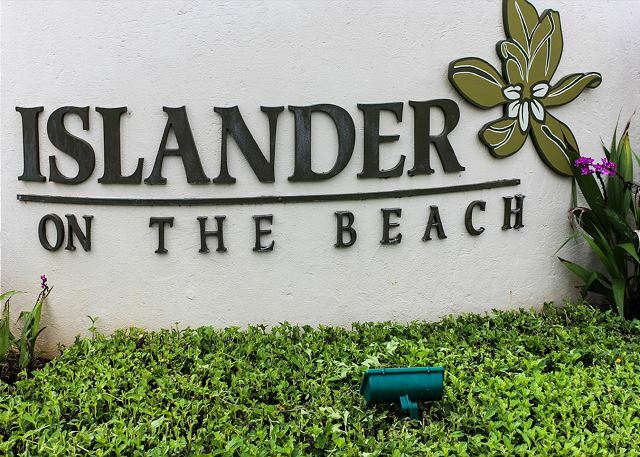 Islander on the Beach was voted in the top 1% hotels in the world by Expedia (2008). Recently refurbished, this adorable studio includes island casual furnishings, Hawaiian artwork, travertine stone flooring, wet-bar kitchenette with wood cabinets, dishware, granite countertops, small refrigerator, coffee maker, and microwave. Kitchenette is ideal for preparing small meals and snacks. All linens are included along with iron and ironing board, safe, hair-dryer, alarm clock, and minibar. You'll find free wifi, a landline with free local calling, and cable TV. It can sleep 4 with a queen size bed and queen size sleeper sofa. 36"" HDTV. Hawaii Vacation Rental Registration Number TA-054-495-2320-01. We loved the place so much we will be returning next year. We left the patio door open each night to hear the ocean. Loved the bar by the pool each night. For those who wanna stay home and relax all essential's needed within walking distance. From coffee shops to groceries to shopping and restaurants. All right there. Loved everything.